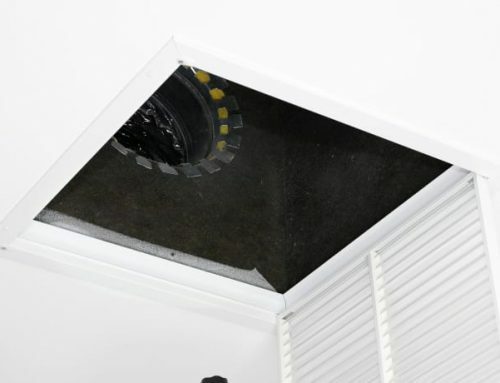 Home/AC Maintenance, AC Repair, News/Can You Save Money by Closing HVAC Vents in Unused Rooms? 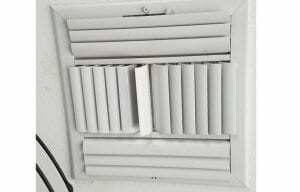 Do you think it is a good idea to close AC Vents? In Louisiana, we really enjoy are Air Conditioning, especially during our really hot summer months. 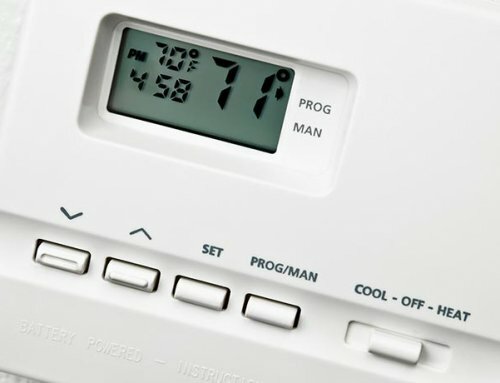 We spend a lot of money cooling our homes, and we are always looking for ways to reduce the cost whether it is about better insulation, regulating the AC, or even closing vents off in unused rooms. Many people have rooms that they just do not use very often like the formal dining room or guest bedroom. But, these rooms are still costing money to air condition and heat. Some people, including the internet offers an interesting solution….close the vents. Closing the vents can actually be more expensive. If you have a properly installed Air Conditioning system, it will be balanced. 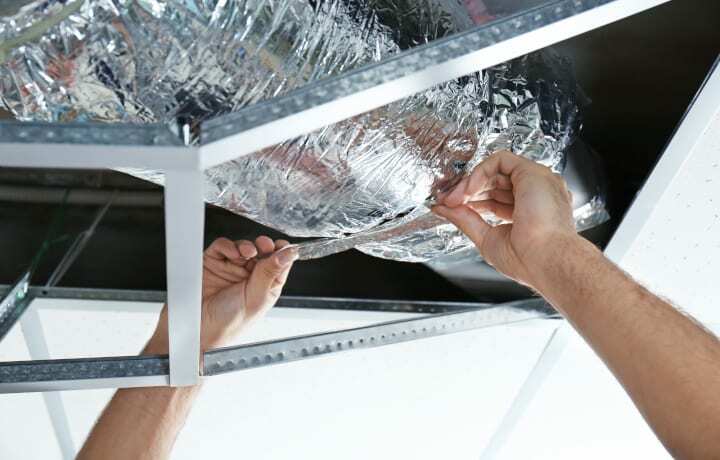 This means the ductwork was sized so that amount of air going into your air conditioning system equals the volume of air going out of your system. So, when you shut some vents, you are messing up the balance of your AC system. 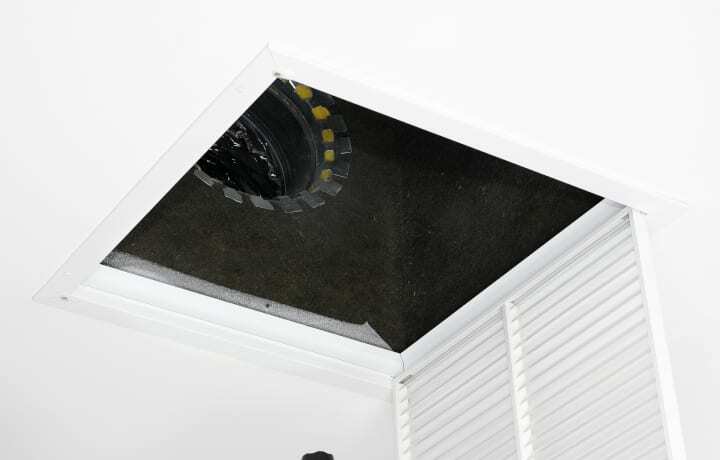 When you close a vent, it causes pressure to build up in your ducts. 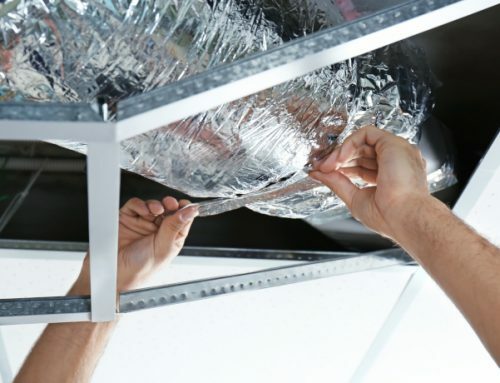 The ducts can get small leaks and can cause you to cool your attic or crawl space instead of your unused room. 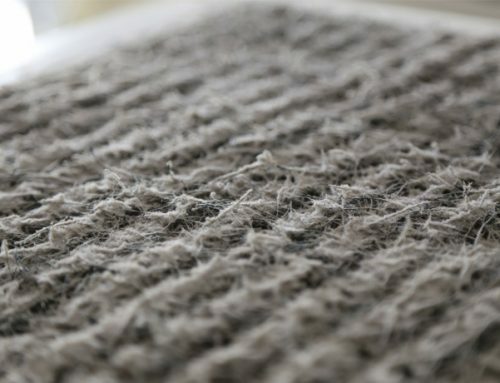 The buildup of pressure also means your air conditioner must work harder to distribute air throughout your home. 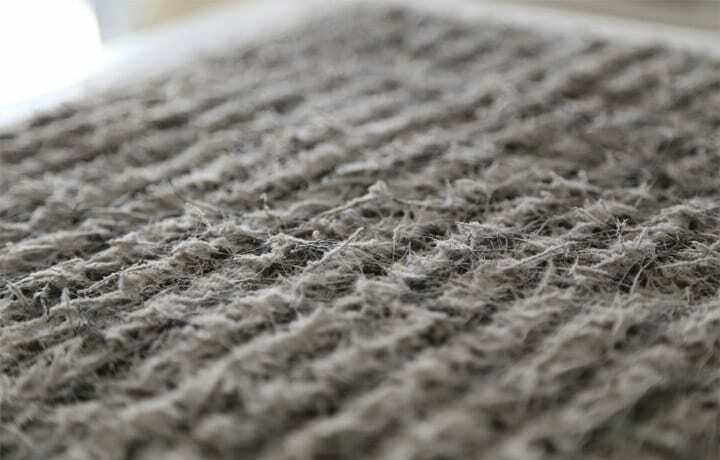 This can reduce the efficiency of your AC unit and can also cause damage. Leave the vents alone. 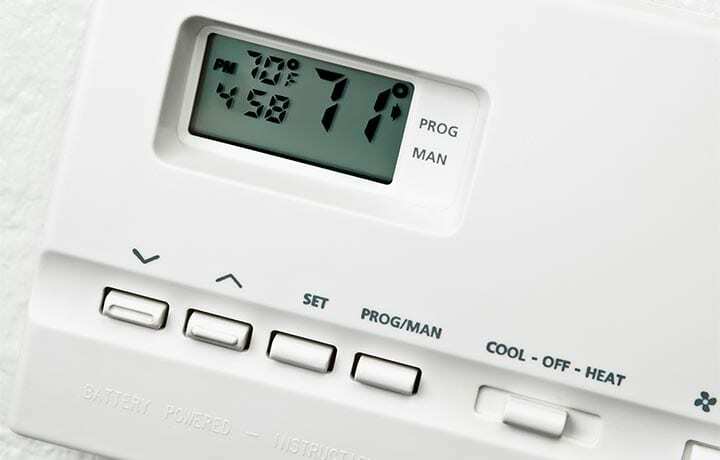 If you think that your energy bills are too high, Call AC Ambulance today at 504.467.1400 and we can come out and check your HVAC System from the AC Unit to the Ductwork.